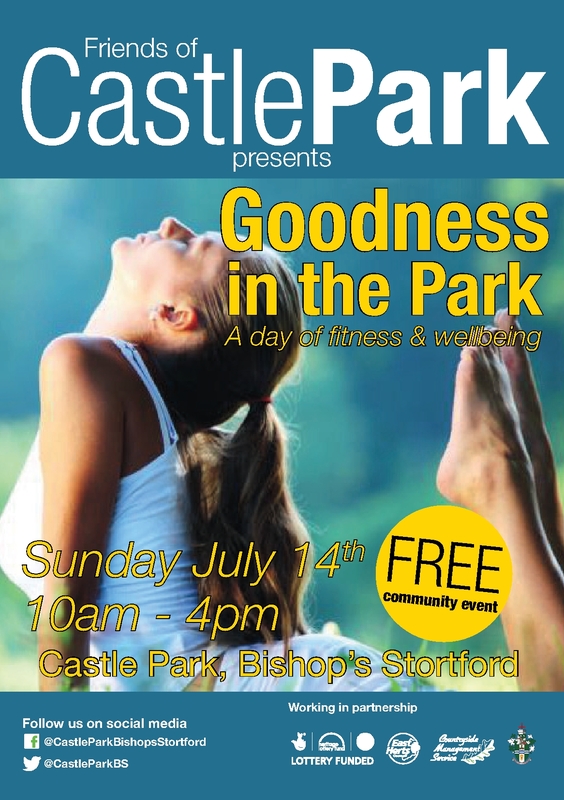 Events tagged with "Bishops Stortford"
Sunday 2nd June at 11:00am - 2:00pm. 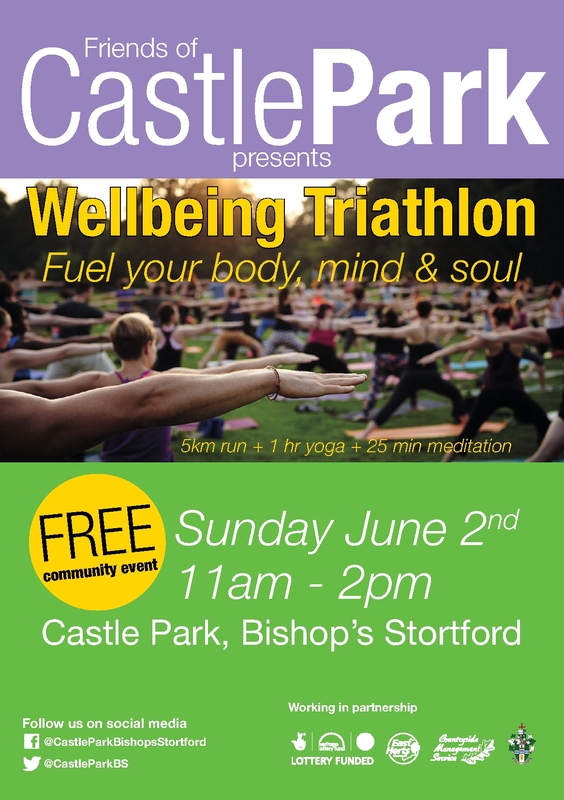 The Friends of Castle Park present Bishop’s Stortford’s First Well-being Triathlon : run - yoga - meditation. A free event to fuel your body, mind and soul!